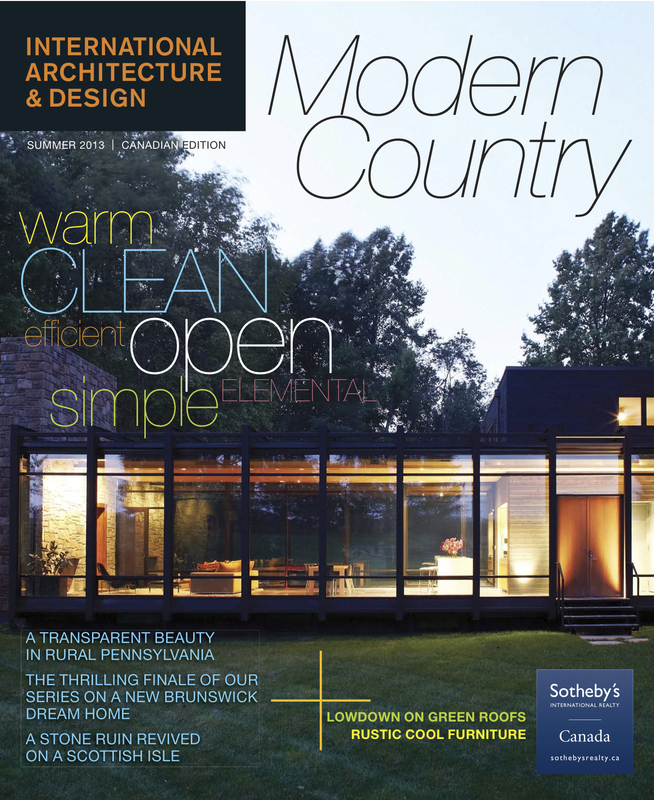 26 Jun Saint John modern architecture featured in International Architecture & Design Magazine. The latest edition of International Architecture & Design arrived in our mailbox yesterday. We were delighted to see the title on the cover “The Thrilling Finale of Our Series of a New Brunswick Dream Home’. 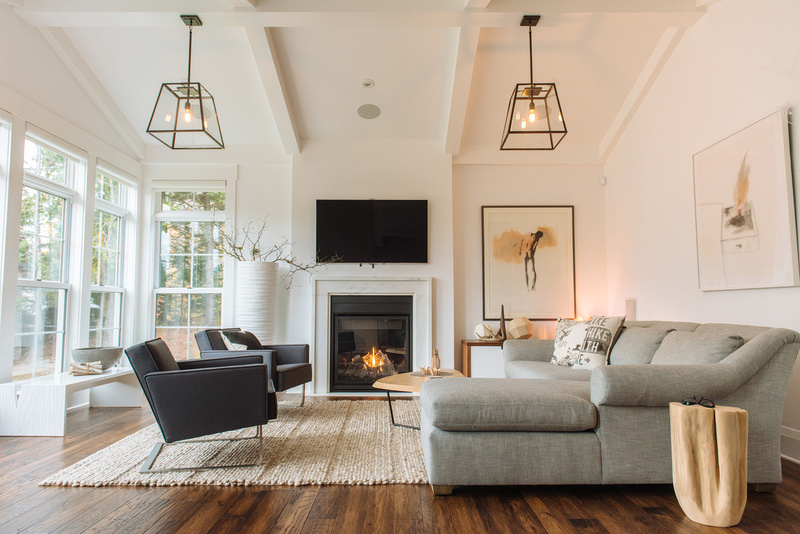 We are happy to have our home featured in print, not only for the sheer joy of seeing a two year labour of love come to fruition, but most importantly we are very proud to see New Brunswick, specifically Saint John, on the international map! Please click through the photo albumn below to read the 12 page story in its entirety. Thank you Suzanne Robicheau for taking this journey with us.